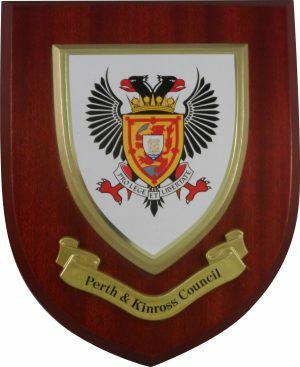 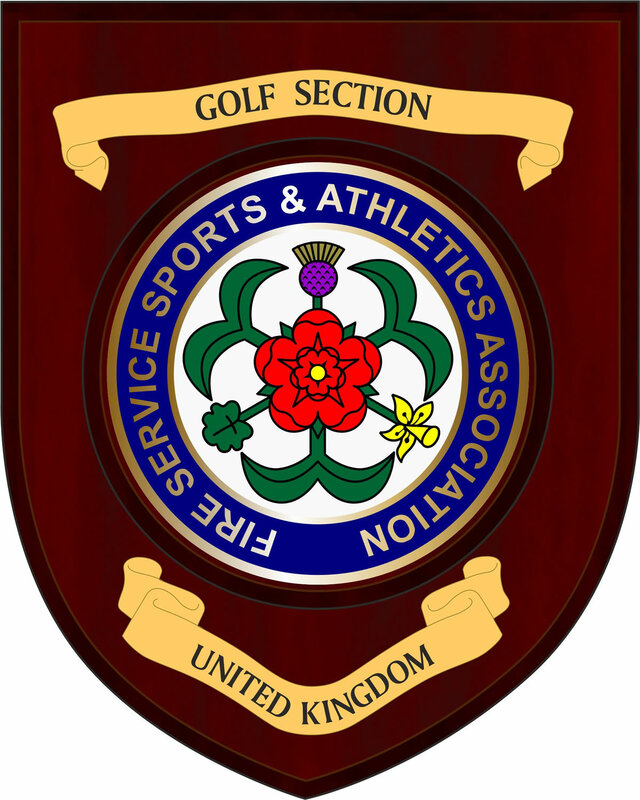 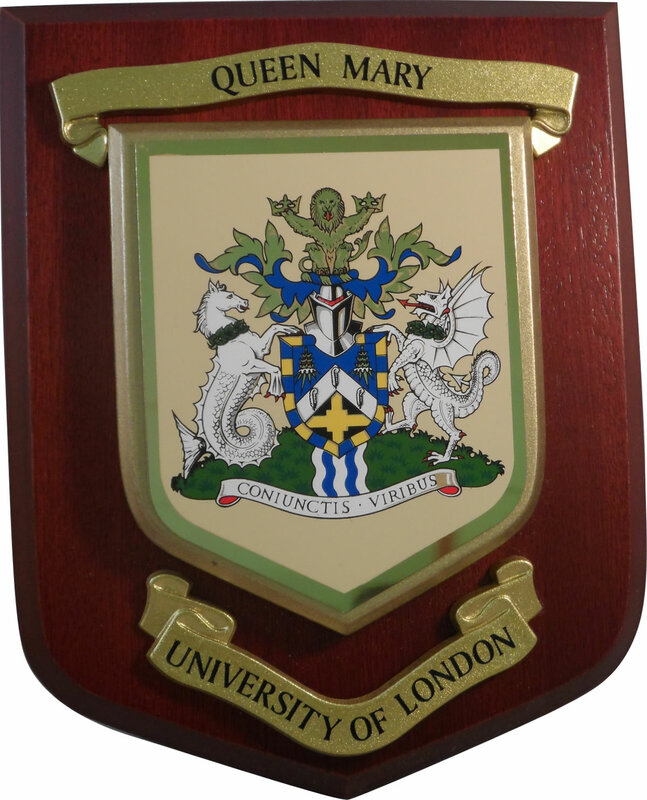 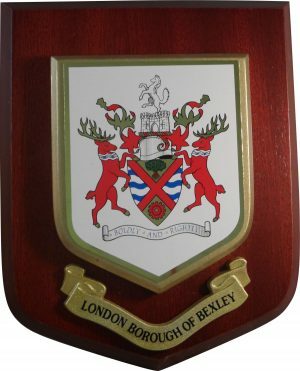 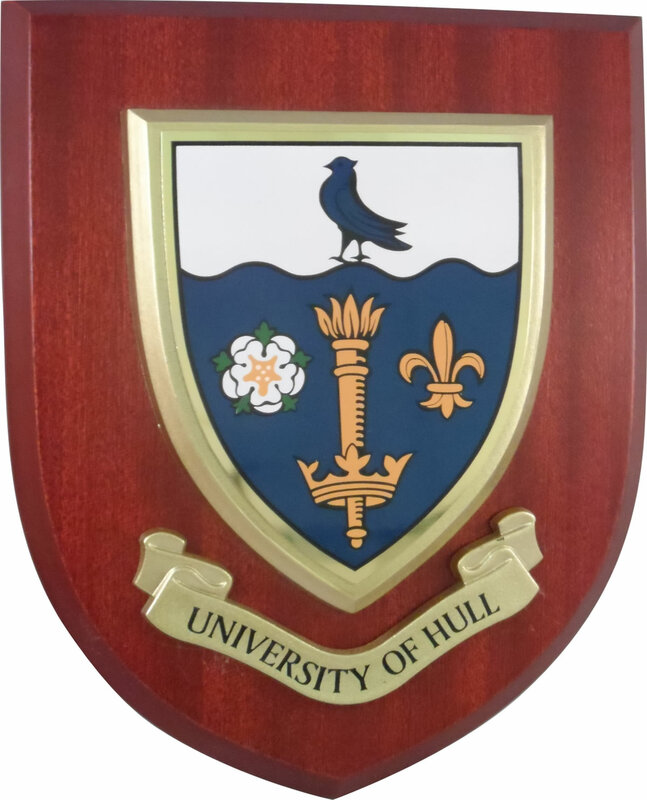 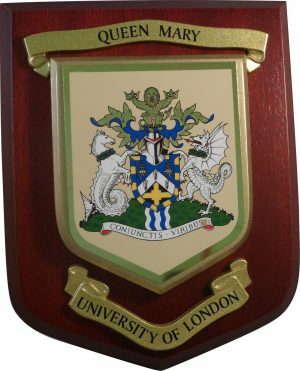 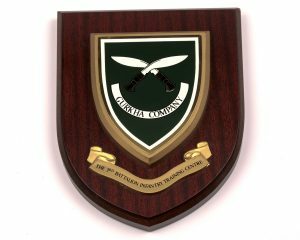 Our range of wooden plaques and heraldic shields are available in a variety of styles for individual or annual awards. 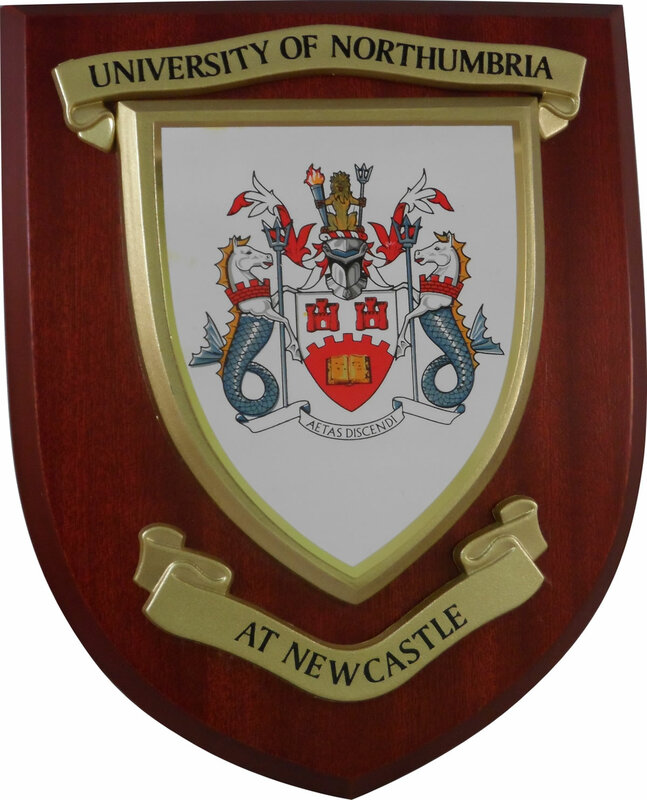 Each can be personalised to your individual requirements. 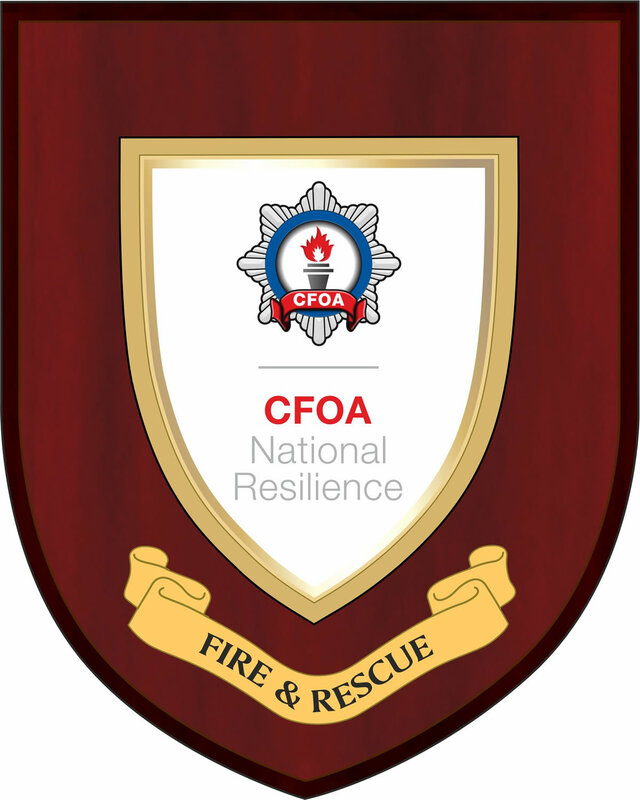 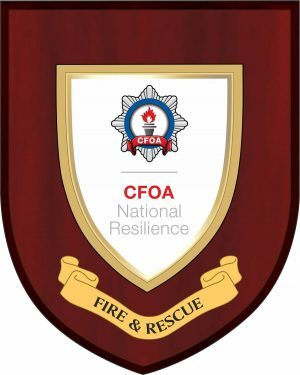 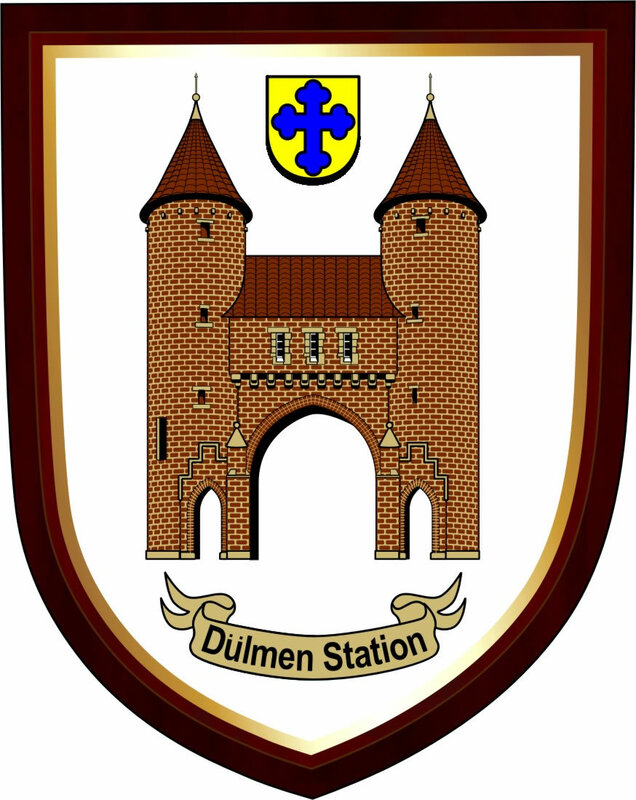 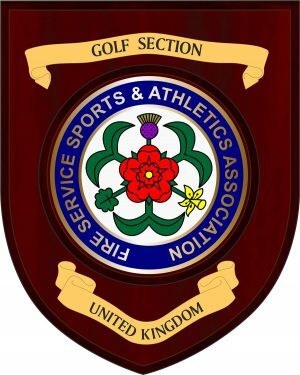 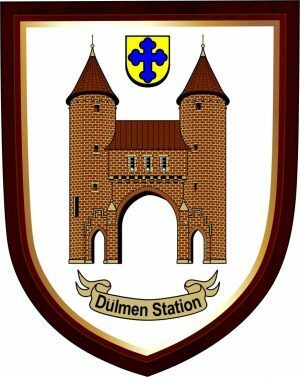 Shield and personalised plaques are available in a variety of high-quality materials, at a competitive price. 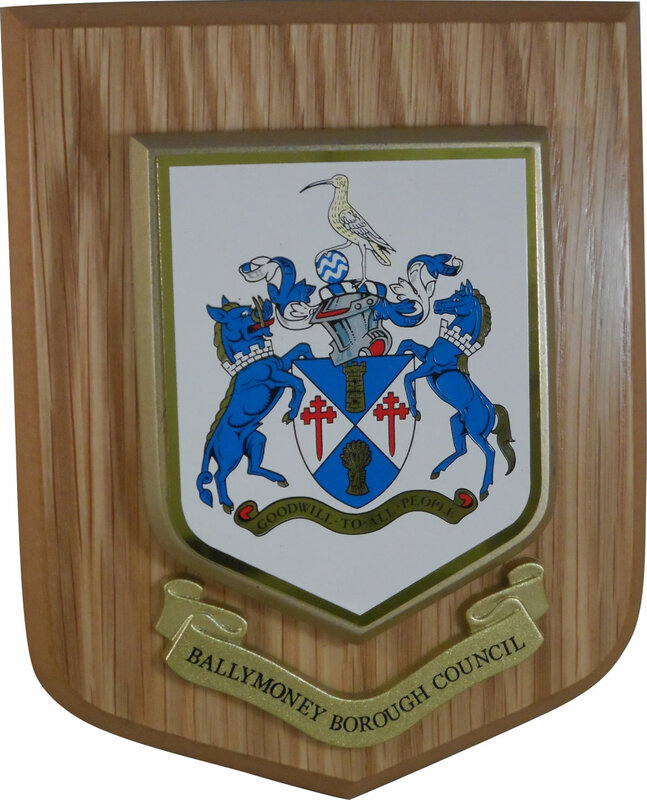 We can manufacture virtually any shape, size and texture incorporating your name, logo, design or message to meet your individual specification.